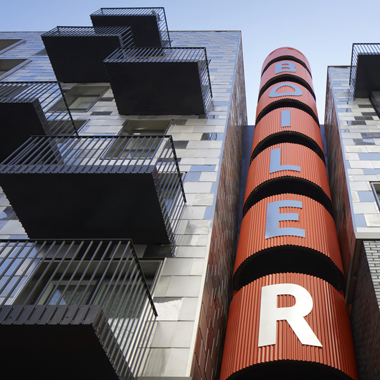 Woodberry Down Block 1B is a five-storey residential building in north London. 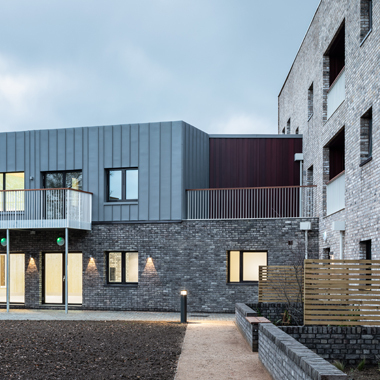 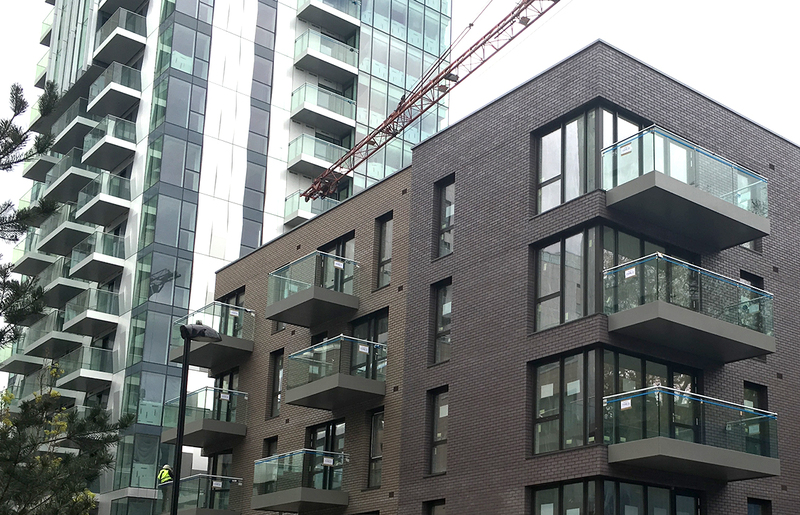 Designed and built above an existing concrete base slab, the building is part of a large multi-function redevelopment scheme by the Berkeley Group. 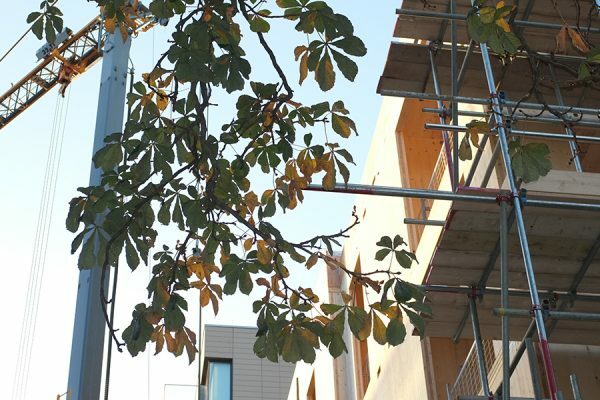 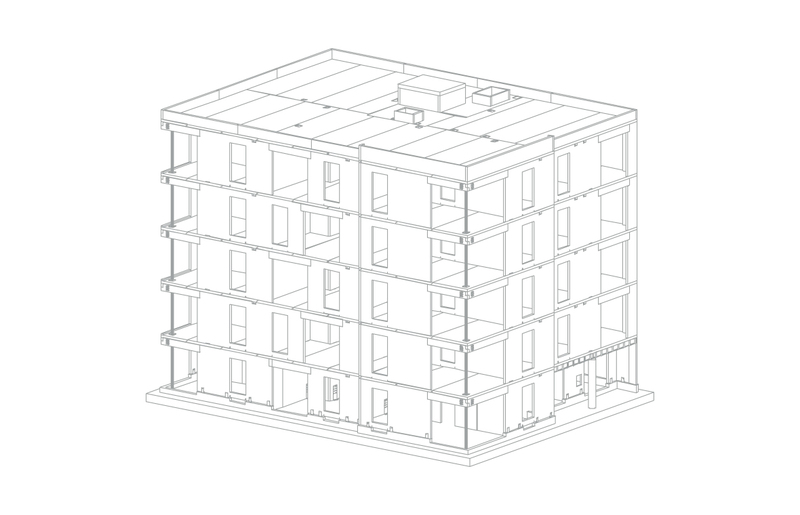 It is a first attempt to test a cross-laminated timber (CLT) structure under the potential strategy to extend the technology and methodology to other stages of the Woodberry Down redevelopment, which extends until 2030.